Thank you for the seminar. The episodes where very insightful and it was a pleasure hearing from you. Hoping to get back to implementing those insights into what I do. Thank you once more. Please email tekedia@fasmicro.com after payment to set up your account. Once your account is done, you will access the video on this platform. Each foundation session has a separate video. 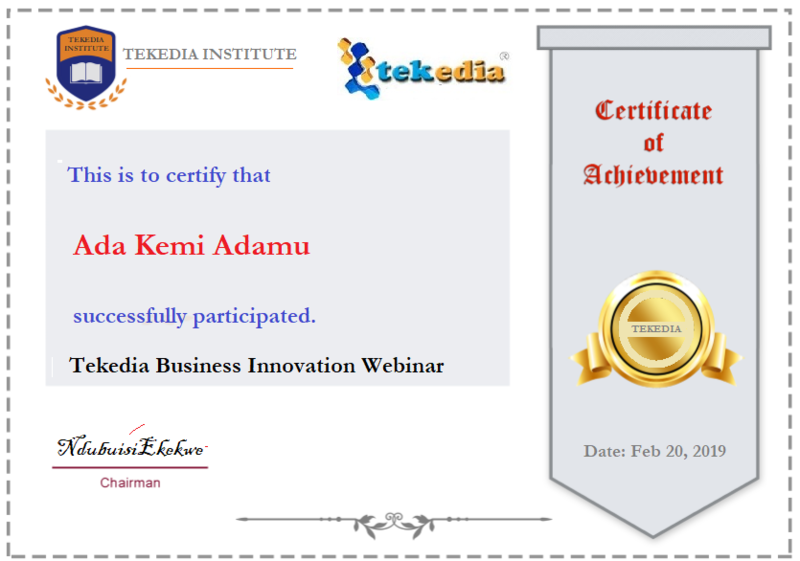 For the participants, the certificates and presentation slides are now available. 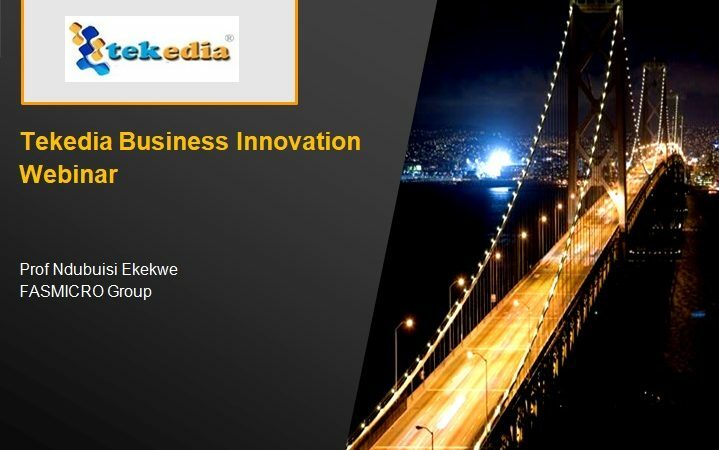 Email us with your Tekedia registered email and we will deliver them. Ensure to write your name in the way you want it in the certificate. Thank you for the seminar. The episodes where very insightful and it was a pleasure hearing from you. Hoping to get back to implementing those insights into what I do. Thank you Ebenezer – I truly appreciate this kind comment. Go ahead and make it happen. If you have any question or need you think we can be of help, email my team.